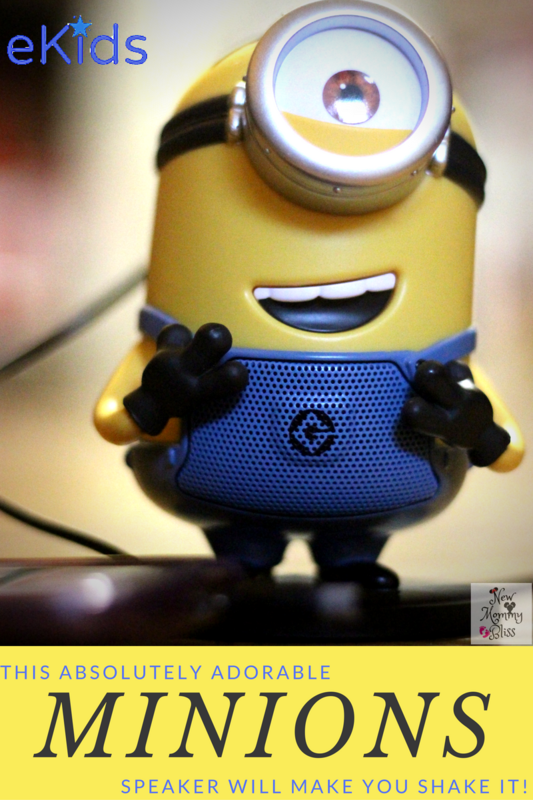 This Absolutely Adorable Minions Speaker will make you Shake it! Disclaimer: We received product in exchange for our review. All opinions are 100% honest and our own. As adults, many of us have favorite speakers that we love and that let out some amazing sounds right? Well Kids need something that make them want to dance too! 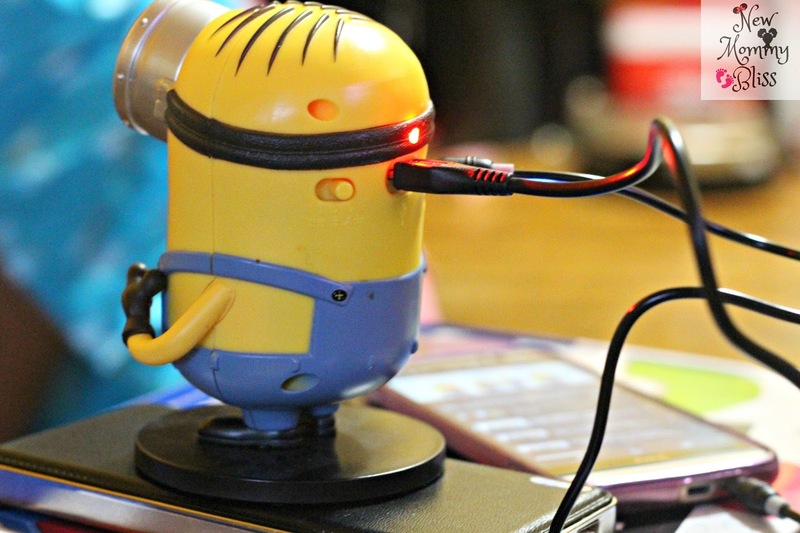 That's when this adorable Minions Bluetooth Speakers from eKids comes in handy. When this charming little minion arrived at our door, my daughter was ecstatic. I mean not only do our kids get a fun loving character, but said character (Stuart) also plays their favorite songs! This is done using their own ( or YOUR) electronic device and an auxiliary cord or via bluetooth connectivity. My kid danced ALL DAY. We go out and about quite a lot and my daughter loves music, so it's only fair that I mention how amazingly portable these speakers are! Forget to charge them? No problem! I've used my portable charge bank and android cord to charge it on the go. I will say that I call these "powerful speakers" for a child. I noticed that when the music has too much bass, I can hear a little distortion, but not so much to make me want to turn it off. Overall, I am very happy with the quality of these speakers and how engaging my child finds it to be. If you head over to the eKids website, you can find Stuart and Bob. Which would be your favorite Minion Speaker? That is so cute! I need this for my desk area. I'm a huge Minions fan. Maybe even bigger than the kids. Oh my goodness, my kids would absolutely love this! They are such huge Minion fans (and honestly, my husband are just as much of fans!). Such a fun movie-- we'll have to check this out! This looks so adorable and my daughter is a huge Minion fan. I might have to get her this for Christmas. ha ha! That speaker is so adorable!! I know that this would be a big hit with the kids. They love the minions! These are so stinking cute that I don't know what to do with them! I have plenty of friends and family members that would flip at just the thought of having one because they love Minions that much. I think you just helped me out a lot with my Christmas shopping! Thesenminion speakers are too cute. But son is obsessed with minions. I think I may have to put this on his Christmas list. Awwww! This is just too cute! I know this is meant for kids, but I can so see this in my office for myself. I have to let my family know it will be a great Christmas gift. I absolutely LOVE minions...they always make me so happy and want to laugh. So I think I would actually love this more than my kids if at all possible. How super cute is this speaker? My kids love the Minions. This would be a great gift idea too! This is super cute! I would love to have one of these in my office. So cool! That is just so cute! My son loves the minions. He would surely love to have that one! The cuteness of a minion just never goes away! Haha. I know that my kids love them and everything that has to do with Minions. They would be thrilled to have a minion speaker that played their favorite tunes. Perfect Christmas Idea, that also promotes fitness (hours of dancing)! My Daughter loves Minions. She would be thrilled to get a Minion speaker for Christmas. These are great gift ideas. 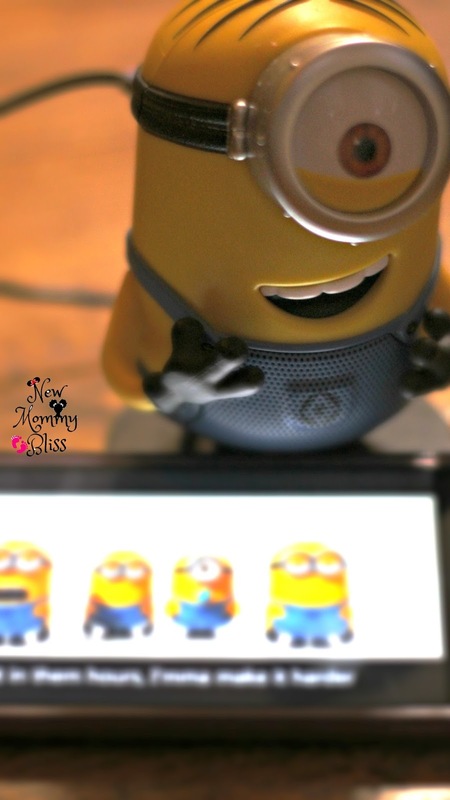 This minion speaker is adorable! I have a nephew who is going to be two soon and this would be perfect! He loves to dance and re-watch the Minion movies, he always has a huge smile on his face when he sees them! That is an adorable speaker. I bet my younger son would love one. Of course, he is too young for a phone still. That is a really cute speaker. We use to have a dog that had lights, tapped his foot, and wiggled his ears. My nieces and nephew would adore this. Super cute! My son would love this! It would also be great for Christmas! That is too cute! My kids would love this! They are huge minions fans! Bob, for sure. The CD player we've been using in the kids room finally gave up the ghost - I'm sure they'll be ok with Bob singing them to sleep instead. Can I have all of them please? 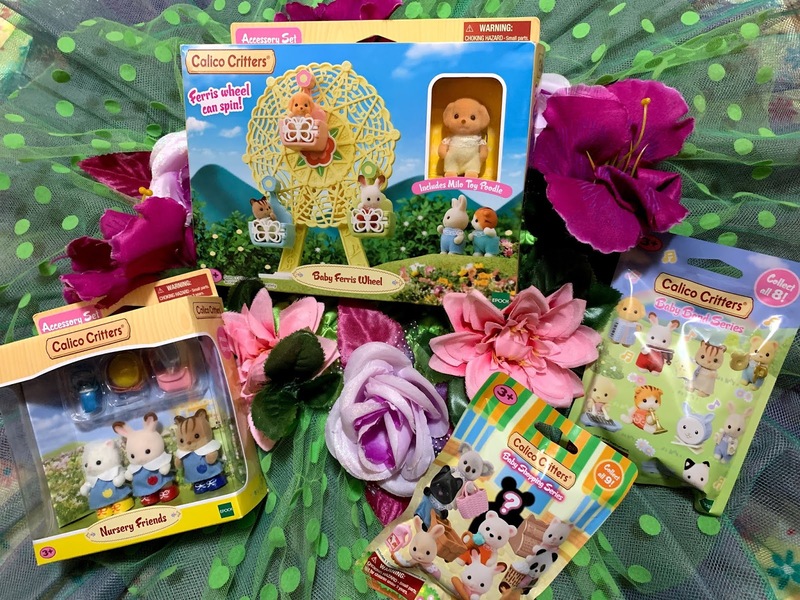 These are super adorable and I know my nieces would love them too. This is so adorable! My 6 year old would just love it. 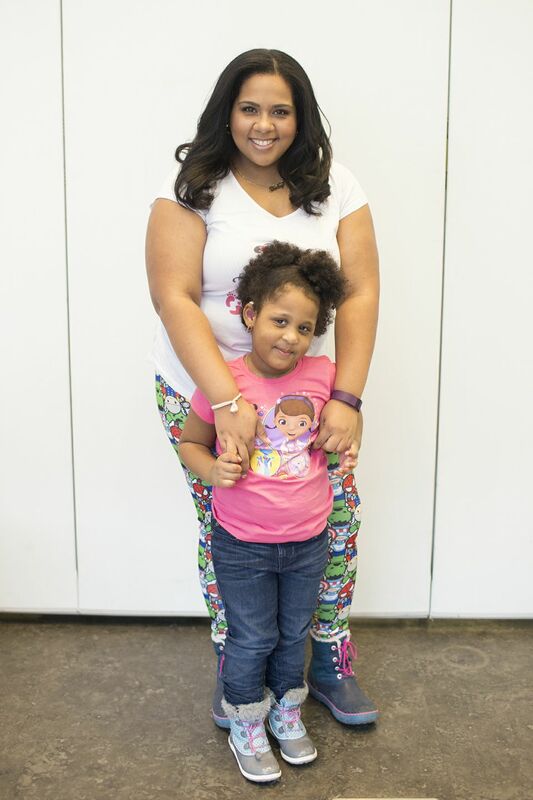 She loves to dance to music and she loves minions. We Love The 90s: DIY Dizzy Grizzlies! We Love The 90s: Easy DIY Dunkaroos Dip Recipe!